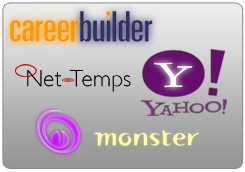 Let’s face it, there are endless sites and job boards on the Internet that offer you resources you can use in your job search. 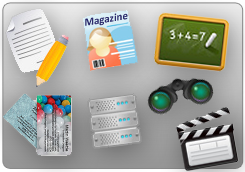 These sites are great - if you want to spend time on searching thousands of sites! 1. 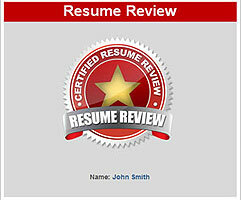 Resume Reviews by experts who can help you show all of your accomplishments in the best way. 7. 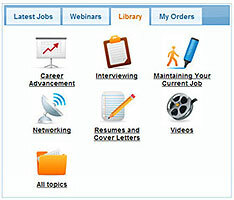 Full Online Library of past Webinars and articles on career changes. 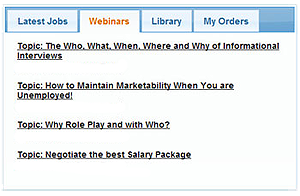 So, register today for free and you will begin to enjoy all the benefits this site has to offer. 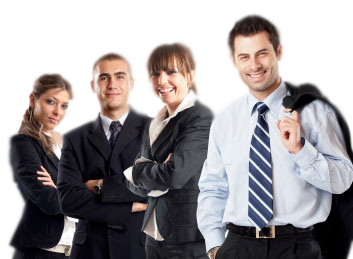 Copyright © 2019 Corner Office Consultants All rights reserved.